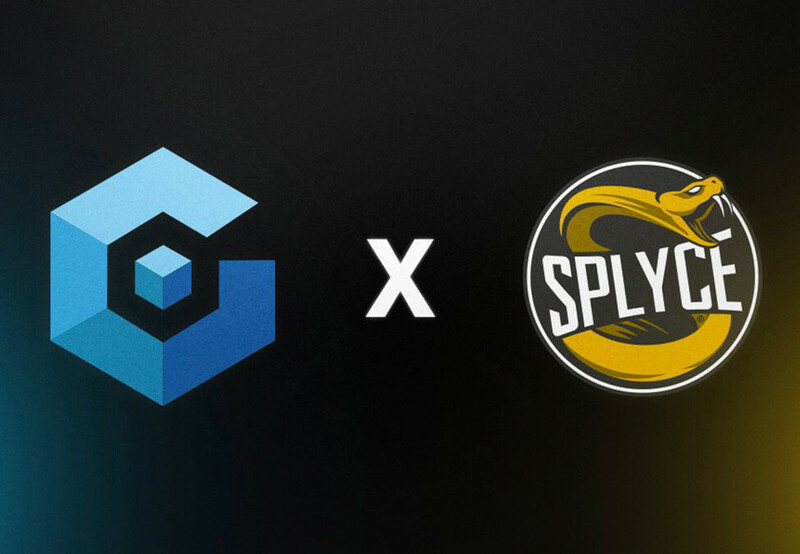 US-based esports organisation Splyce has announced its latest partner in the form of blockchain sports exchange Globatalent. The partnership includes logo placement for Globatalent on Splyce’s Call of Duty, SMITE, StarCraft II, and Rocket League team jerseys. Splyce and Globatalent will work together to create a social media plan with the intention of promoting the new-found partnership. Additionally, Globatalent will provide Splyce’s parent company – OverActive Media – with social amplification and access to its GBT token. The two new-found partners started working together in June 2018. At the time, the announcement explained that Splyce had become an official supporter of Globatalent but didn’t reveal the specific details of the relationship. Last November, it was announced that OverActive Media was set to fully acquire Splyce after entering an agreement in principle. When it was know as The Ledger Group, OverActive Media invested $1.5 million (£1.07 million) in the organisation. Just a month prior, the company’s Overwatch League franchise was revealed as Toronto Defiant. Owned by OverActive Media with Splyce handling operations, the franchise is one of eight new additions to Activision Blizzard’s competition. Splyce is also partnered with Mountain Dew, Turtle Beach, SCUF Gaming, and Twitch. It was one of 10 organisations to be accepted into Riot Games’ LEC, the franchised and rebranded version of the league formerly known as the EU LCS. Esports Insider says: Splyce has plenty of things to be excited about with its new owner, entering the Overwatch League, competing in LEC, and now a new jersey sponsor. Blockchain is a controversial topic in esports for the most part but, on the surface, it appears that Globatalent has solid intentions with this partnership.